Want to add our Girl Power Donation Tote to your order? All donations from the tote will be directed towards the After School Matters Fashion Design Program. 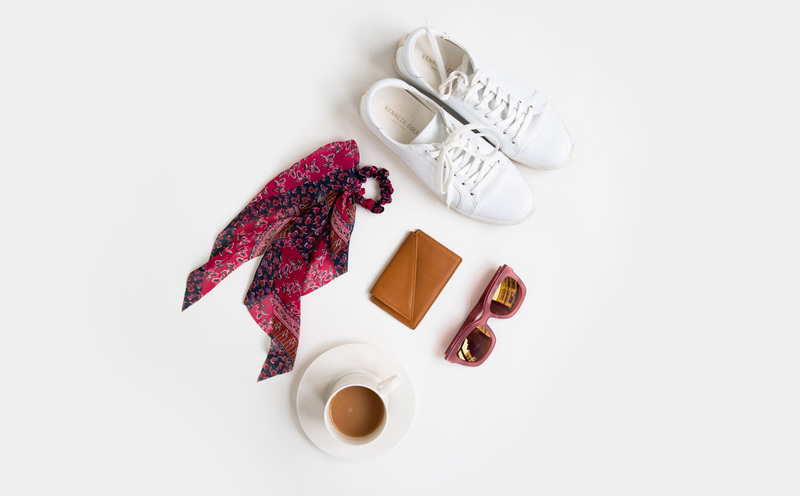 Suitable for your business cards, credit cards, cash and coins, the Insider card holder is the go-to, minimalist leather wallet for the on-the-go professional. 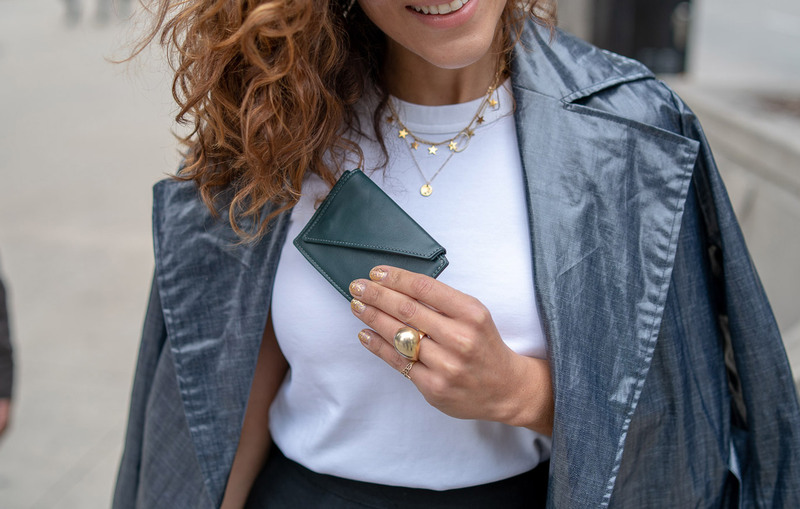 Not only will this card holder hold all your most essential items in one place, the Insider is the perfect size for slipping into your coat pocket, jean pocket, or any sized purse. And it’s magnetic closure makes it super simple to slide whatever you need in and out, without any hassle. Our card holder’s magnetic closure makes it easy to access, allowing you to slip out a business card at a moments notice. Toss the Insider into your handbag, or even your pocket, to carry your most important cards in one, stylish little package. In many stunning hues and two types of leather, the Insider is the perfect addition to any bag. Enjoy 10% off on your first purchase when you join our mailing list.